Wow, 44.7 ac in the heart of Alexandria! 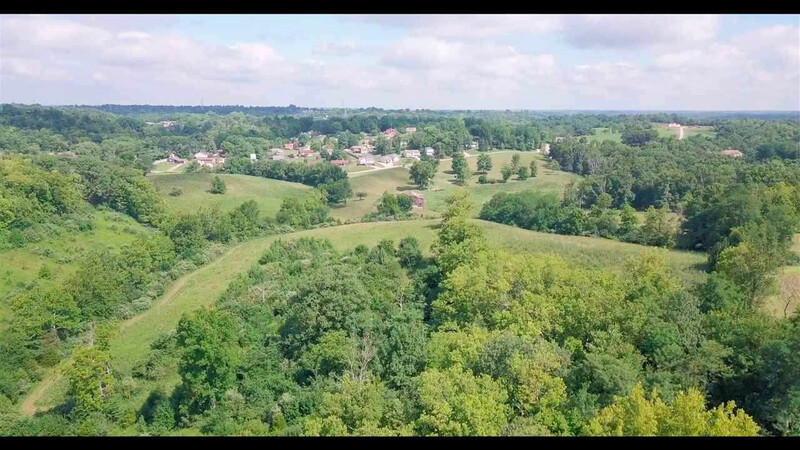 Fantastic opportunity with a multitude of uses: Development (Multiple Building Sites), Recreational, or YOUR OWN HORSE FARM! Land is gently rolling with public water, sewer, electric and fioptics all at the street. Surrounded by city on 3 sides. 1 mile to AA and Rt. 27 and 1/4 mile to Alexandria Park. 1000 ft of road frontage, Approx 1 ac lake, beautiful views and fenced.